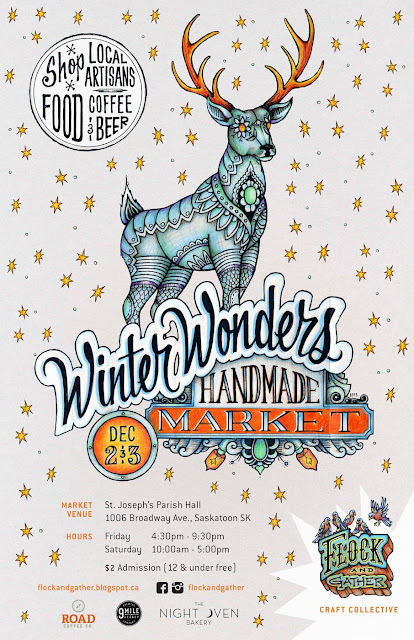 Our newest Flock and Gather member, Dean of Station Functional Folk Art Studios, is the artist behind this year's Winter Wonders poster. And isn't it magnificent? !